It's time to close out a big week. 1. Eyes on oil: Crude futures came close to hitting $49 per barrel overnight following a week-long rally that has pushed prices higher by as much as 9%. But prices have since declined to trade at around $48 per barrel. Bank of America Merrill Lynch predicted this week that crude will surge to $69 a barrel by next June and upgraded its expectations for energy stocks. Crude was trading below $40 per barrel at the start of August. 2. 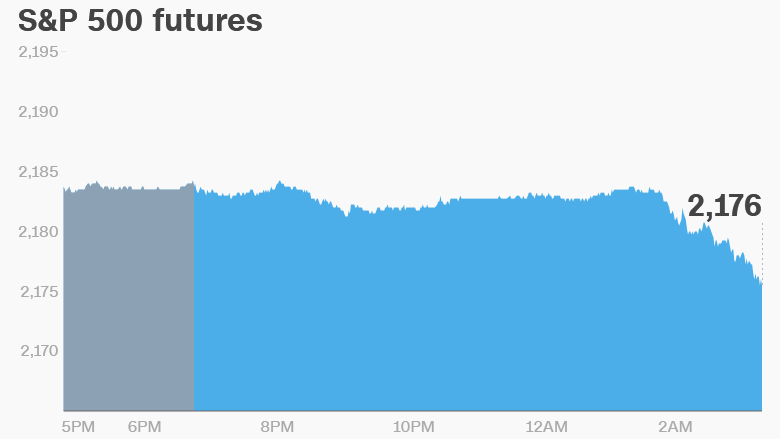 Global stock market overview: U.S. stock futures are lower and European markets are slipping in early trading. It looks unlikely that key markets in the States will be able to top the record highs set on Monday. Meanwhile, Asian markets are closing the week with mixed results. 3. Flash Boy debut: The trader profiled by Michael Lewis in his popular book "Flash Boys" will launch a new national stock exchange on Friday. 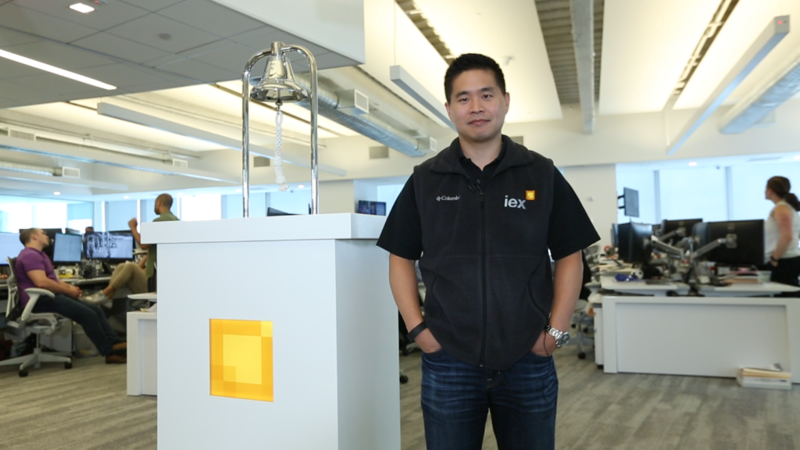 IEX, led by Brad Katsuyama, promises to level a playing field for all investors and prevent high-speed trading. He plans to compete directly with the New York Stock Exchange and the Nasdaq (NDAQ). 4. Earnings: Deere (DE), Estee Lauder (EL) and Foot Locker (FL) will all release quarterly earnings before the open on Friday.